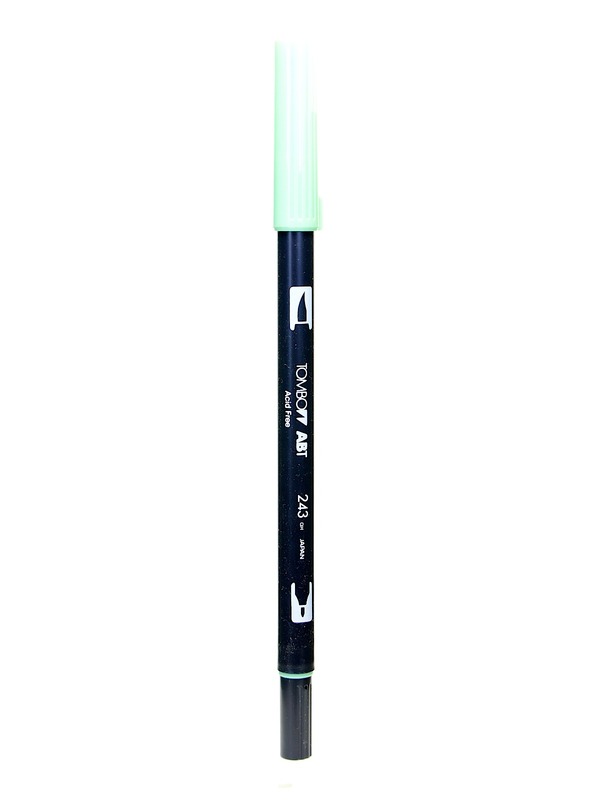 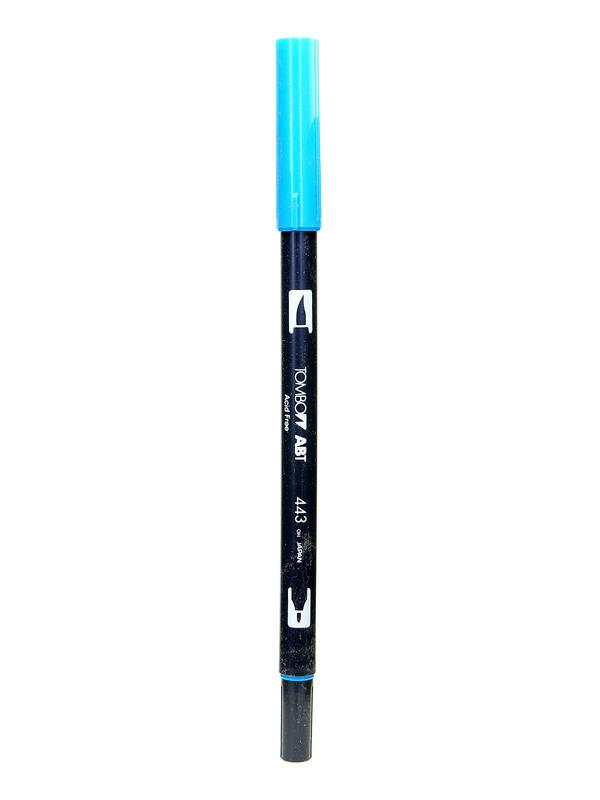 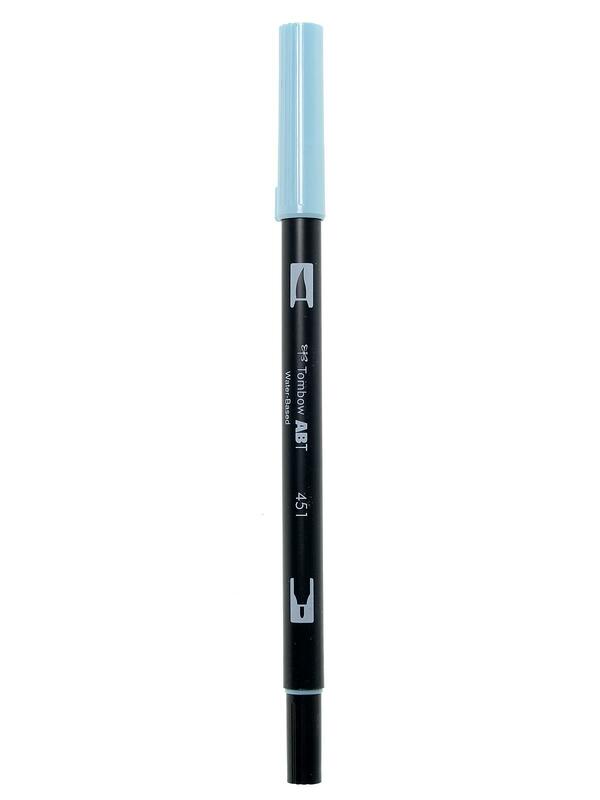 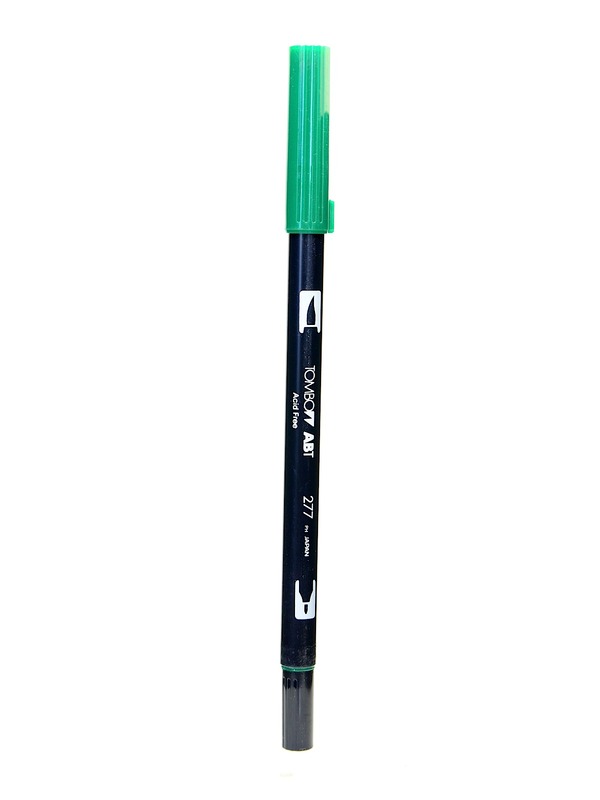 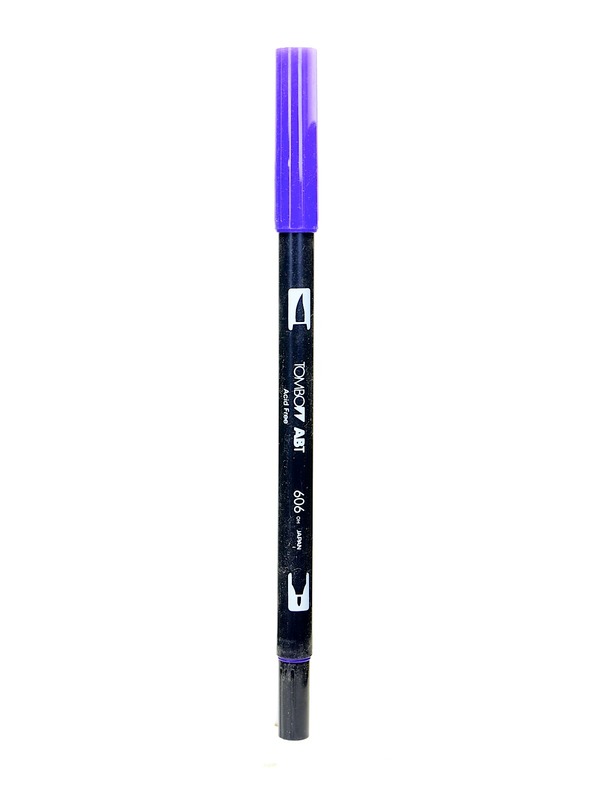 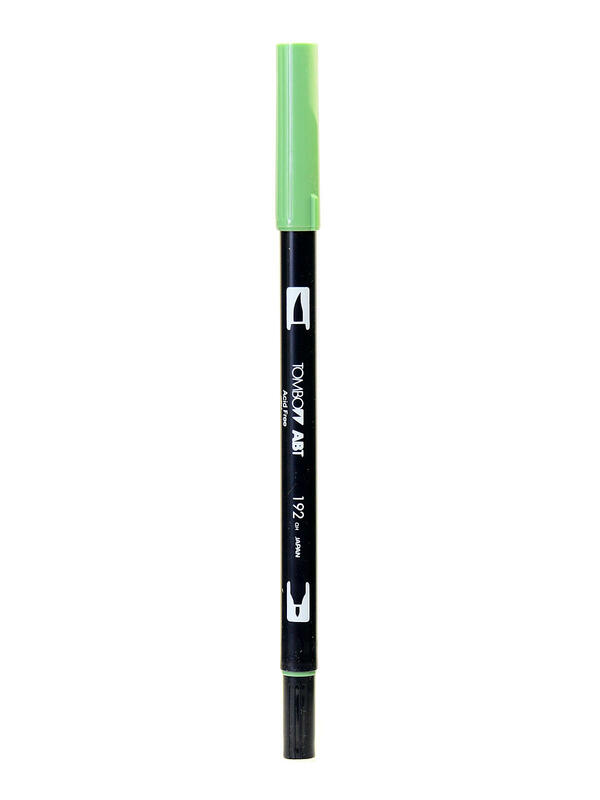 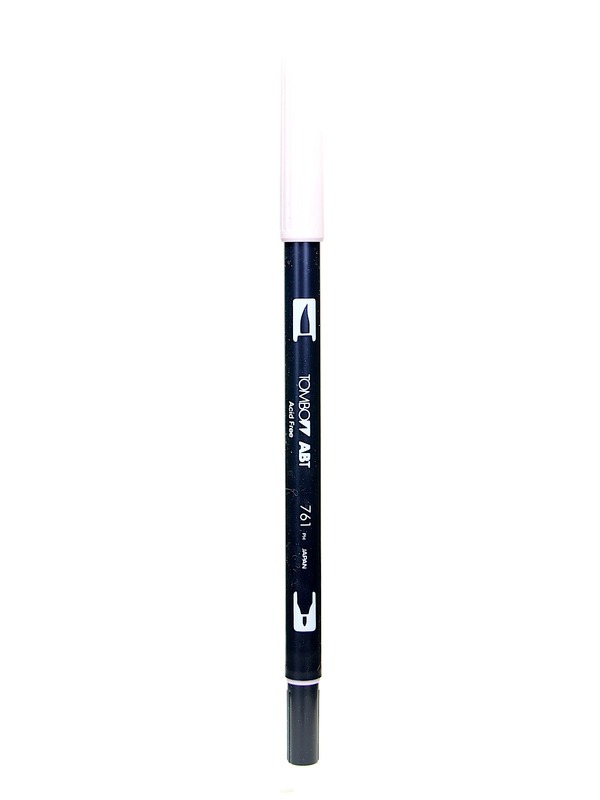 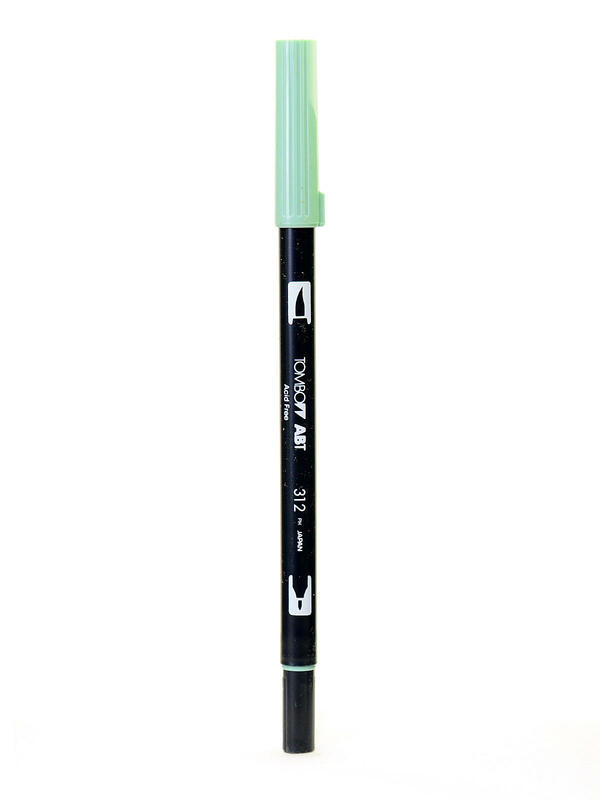 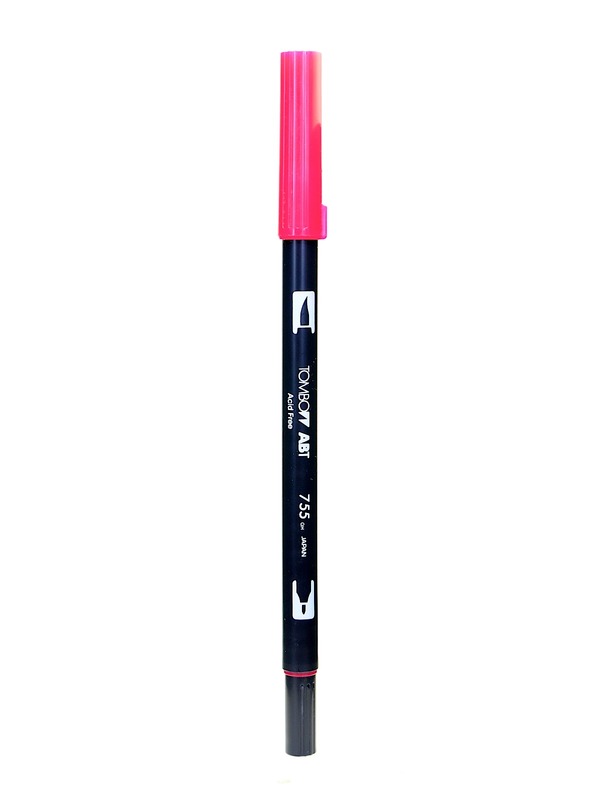 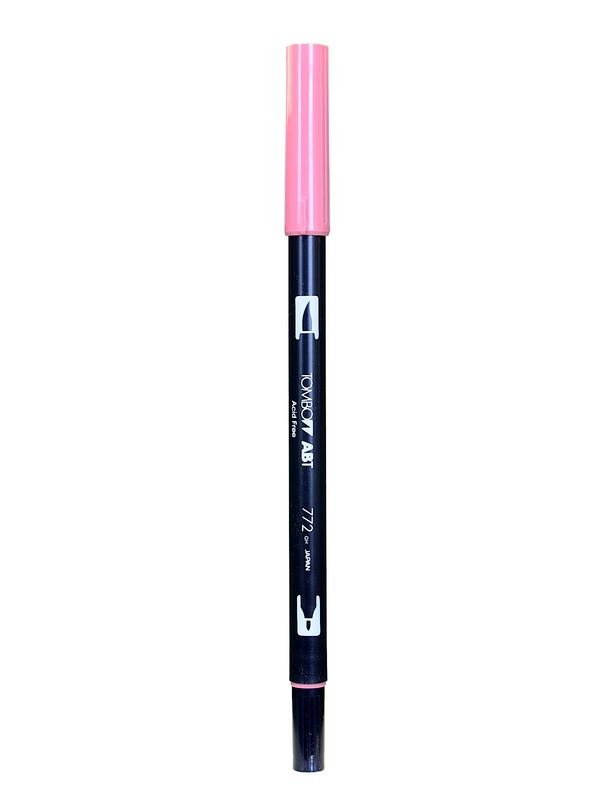 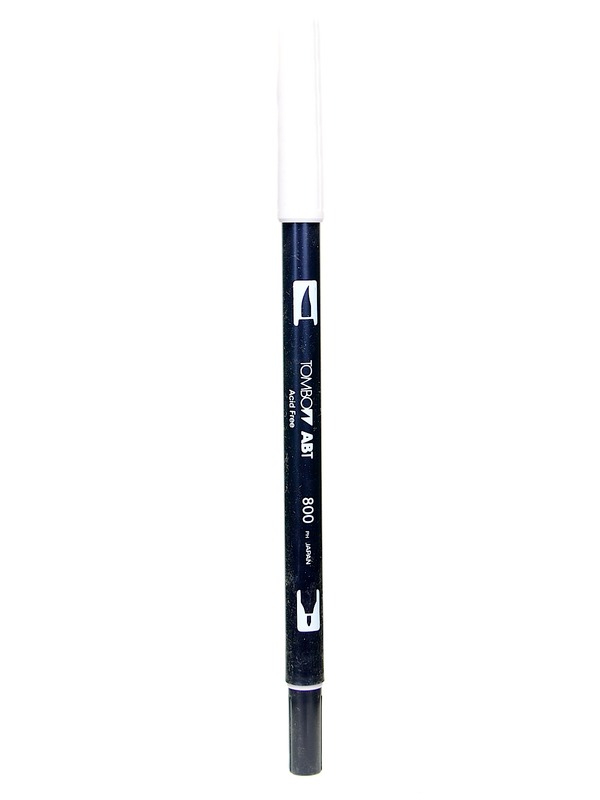 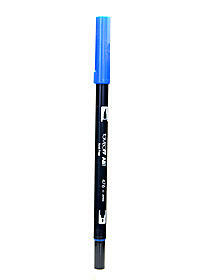 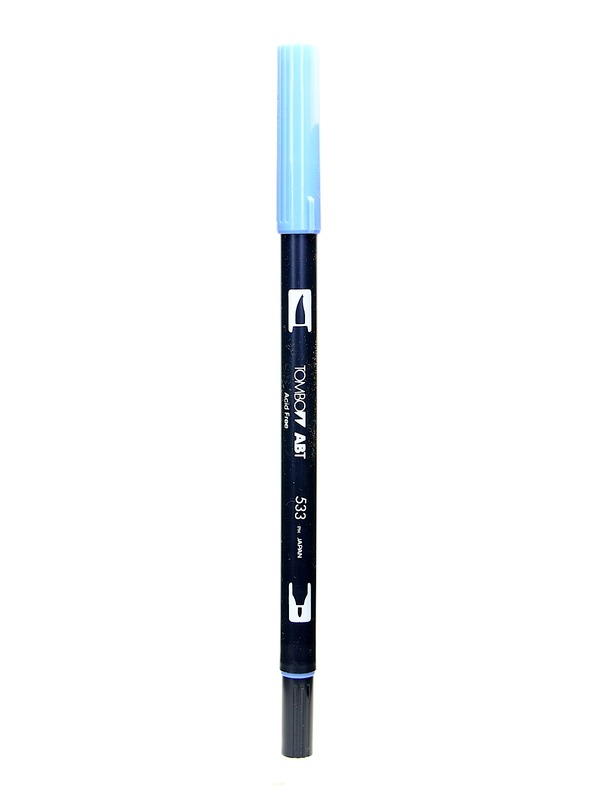 The Dual Brush Pen combines a flexible brush tip and a fine tip in one marker. 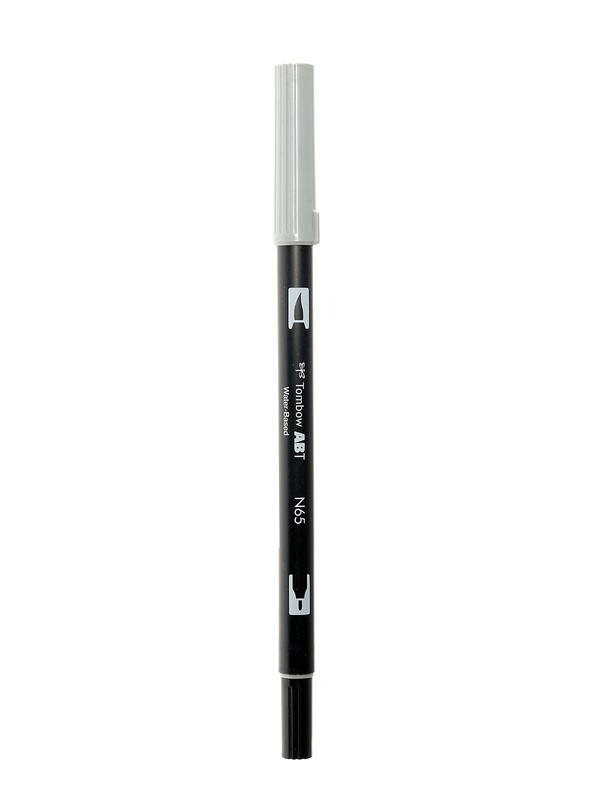 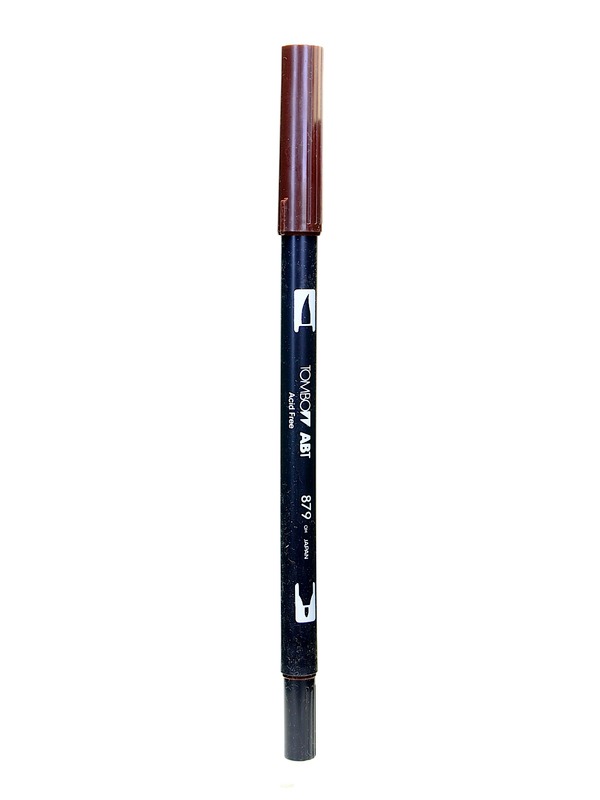 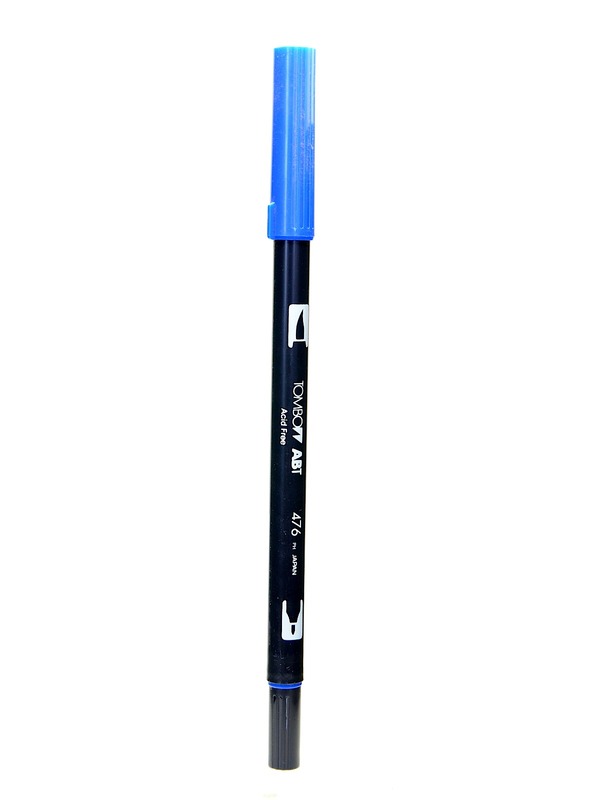 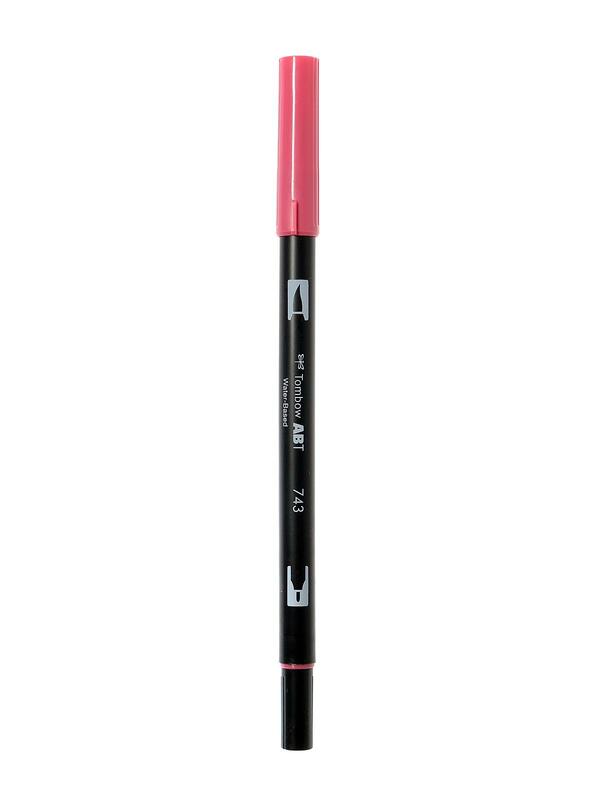 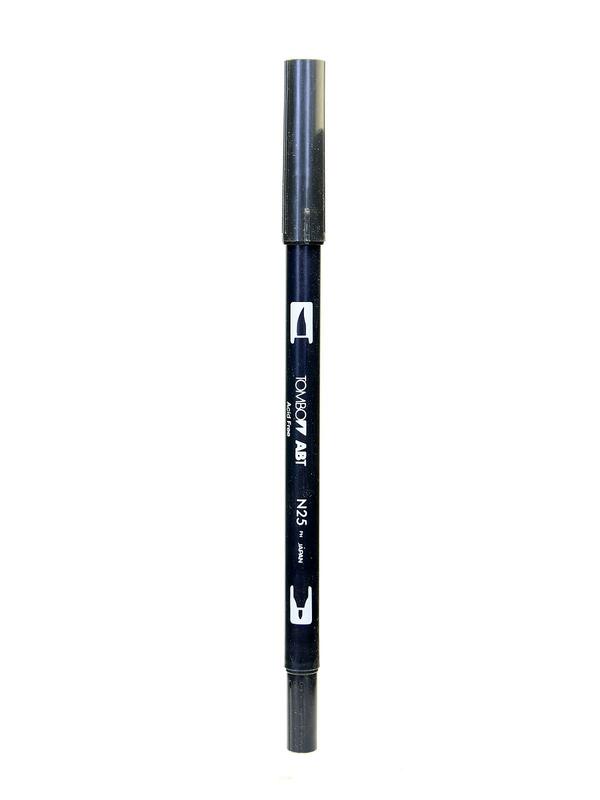 The brush tip works like a paintbrush to create fine, medium, or bold strokes, while the fine tip gives consistent lines. Whether your business is graphic art, illustration, textile design or just making office graphs and charts, you’ll appreciate the full, brilliant colors of the Dual Brush Pen. 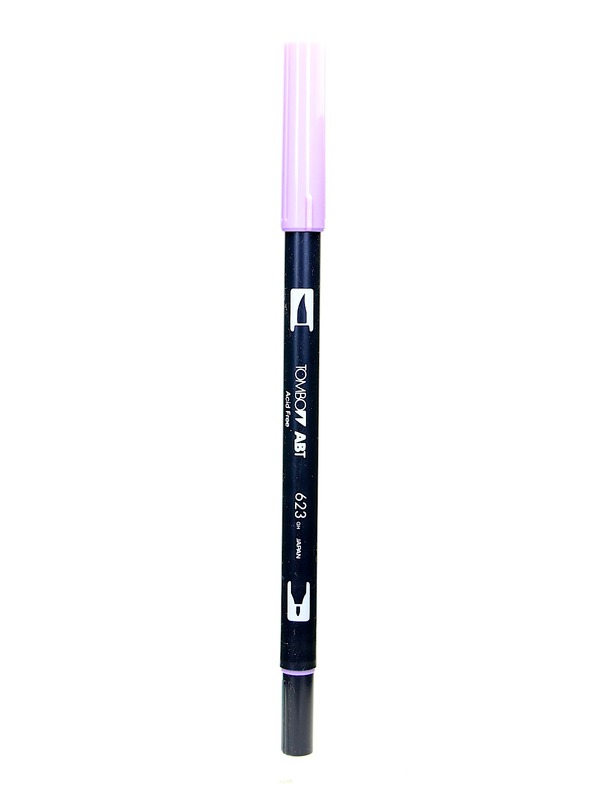 The Dual Brush Pen uses a water-based, non-toxic, acid-free, and odorless ink. 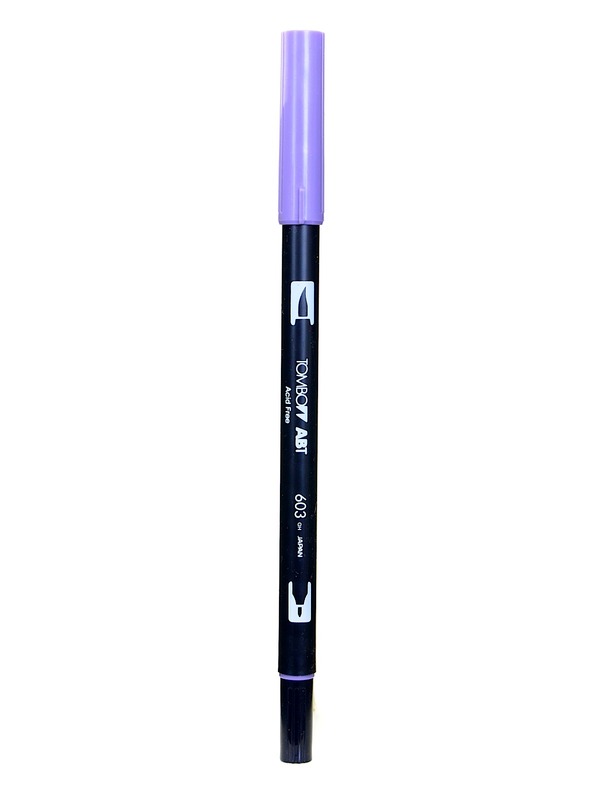 It also contains a colorless blender that softens and blends colors, creating a watercolor effect. The pen is a full 7 3 /4 inches long, providing a copious ink supply and long life. 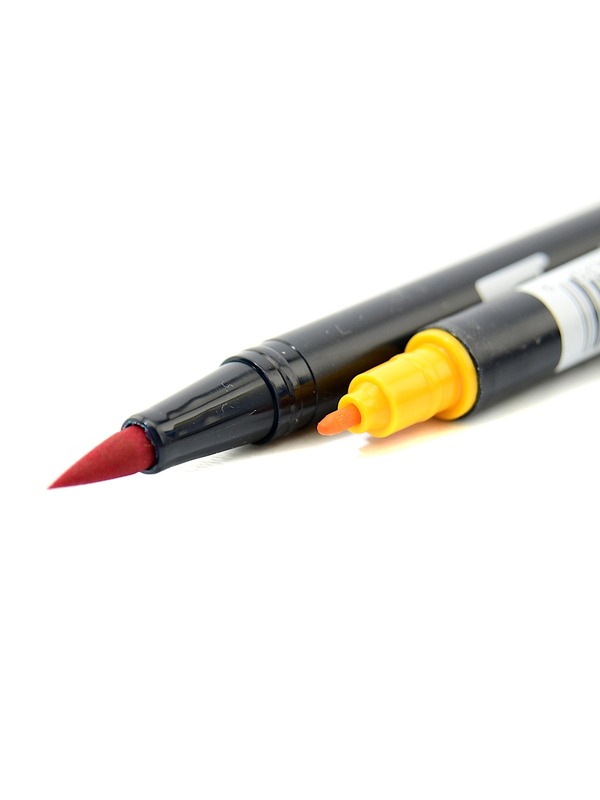 Each pen cap is color coded for easy determination of color.